here also a first project of the first stamp. 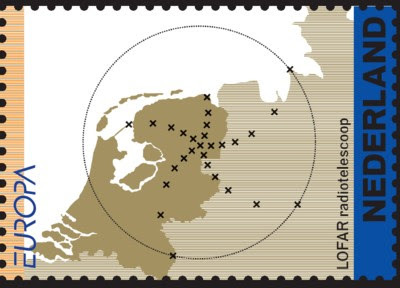 Note that the value isn't shown and the borders of the Netherlands disappeared in the final version. "Ireland know under the Gaelic name Éire, is issuing Europa stamps since 1962. During some few years in 90's, Ireland issued their Europa stamps, as well, as classical post stamps but also as self-sticking stamps. In 1970, the common design was made by the Irish artist Louis Le Brocquy"
"Iceland is far from the continental Europe but is part of it by his cultral links with the Scandinavian countries and their Germanic language. And it's also confirmed by the fact that Iceland issues Europa stamps each year since 1960!. 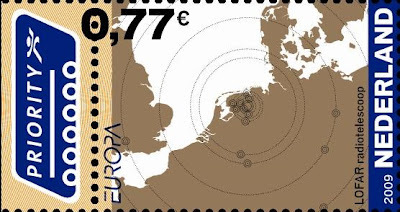 In 1971, the Icelandic designer Helgi Haflidason made the common Europa CEPT design that year. 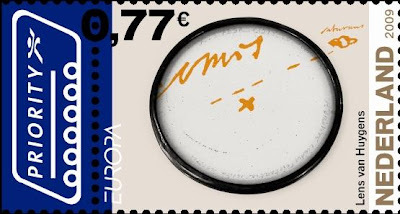 In 2005, they won the Europa best stamp competition with a round shaped stamp." "Hungary, as many others ex-communist countries of central Europe, issued their first Europa stamps in 1991. Hungary in Hungarian is Magyarország, what make them sometimes difficult to indentify. 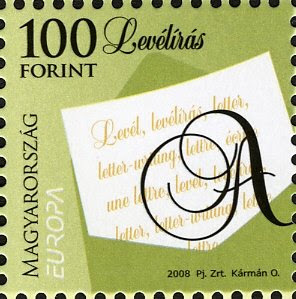 Since 2005, the Hungarian Europa stamps are issued in a souvenir sheet. In 2008 they won the best Europa stamp competition." "Guernsey is one of the Channel Islands as Jersey. It forms with the islands of Herm, Sarq and Alderney a Bailiwick. As a Crown dependency they may have their own post and coins. 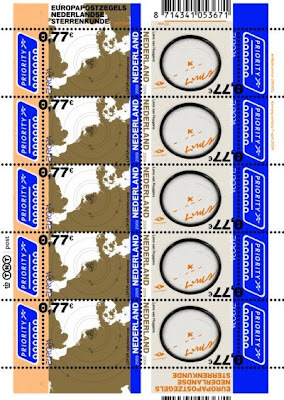 The first Europa stamps of Guernsey where issued in 1976. Interesting to note, that Great-Britain issued Europa stamps again only in 1980. 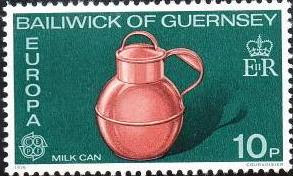 The name of "Bailiwick of Guernsey" was on the stamps of this island till 1981. The island of Alderney have their own stamps but don't issue Europa stamps." "Greenland as the Faroe Islands are an autonomous dependency of Denmark. 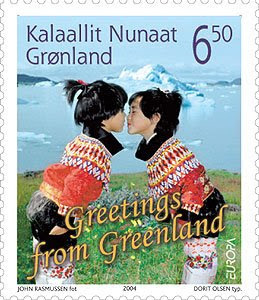 They have their own stamps since the eighties and their first Europa stamps since 1994 even if Greenland in a geographical point of view is part of the American continent. In 2004 they won the best Europa stamp competition." 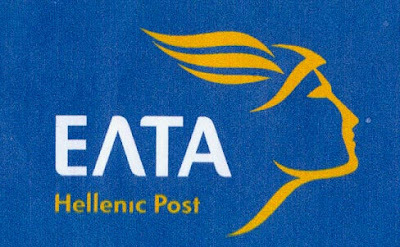 "Greece issued their first Europa stamp, as many other countries, in 1960 and non-stop since then. 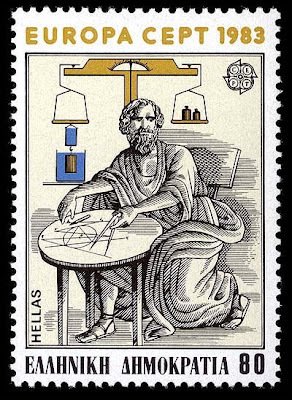 The last years the Greek stamps are always issued in pairs as well as in booklets." 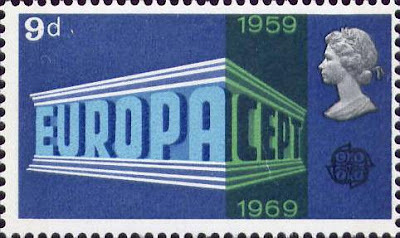 "Great-Britain as many other countries issued their first Europa stamp in 1960, then their issues where irregular: 1961, 1969, and then non-stop since 1980 only (with an exception in 2000) even if some British territories as Jersey, Guernsey or the Isle of Man produced Europa stamps since the mid-seventies! Great-Britain as the inventor of the "stamp" is the only country in the world issuing stamps without adding the name of their country on it, only the face or the monogram of the Queen (or King) is shown on them. The British Europa stamps are often part of a larger set where only some of the stamps are baring the Europa stamps logo."